Click here to view Dennis' Prayer Service. Click here to view Dennis' Funeral Service. 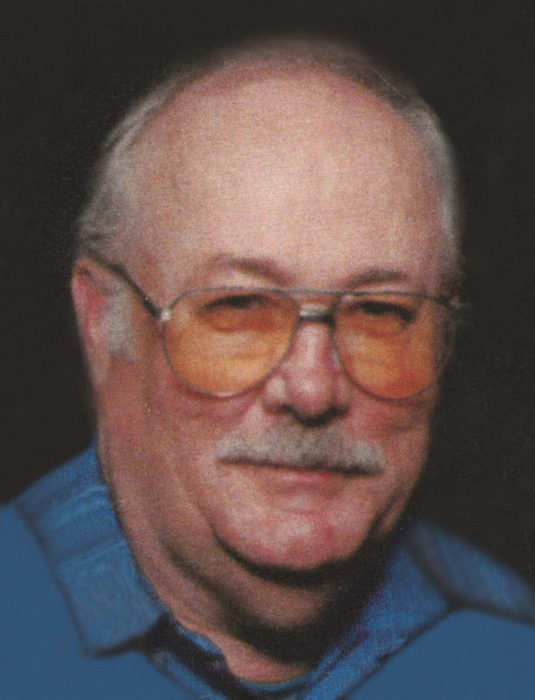 Dennis “Denny” Michael Clark, 75, of Hecla, SD, passed away Wednesday, March 20, 2019, at the VA Medical Center in Sioux Falls, SD. His funeral service will be 11:00 a.m., Tuesday, March 26, 2019, at St. John’s Lutheran Church, 511 Main Street, Hecla, with Pastor Jay Haaland officiating. Visitation will be 4:00-6:00 p.m., Monday, March 25, 2019, at the mortuary, with a public prayer service beginning at 6:00 p.m. Visitation continues one hour prior to the service at the church on Tuesday. Family and friends may sign Dennis’ online guestbook and also view his service via the live stream service link at www.schriversmemorial.com. Dennis Michael Clark was born May 5, 1943, in Aberdeen, SD to Donald and Doris (Lahman) Clark and was the eldest of eight children. He was a lifelong resident of Hecla, SD, where he attended school through the 8th grade. 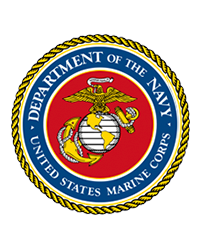 Dennis joined the US Marine Corp early, at age 17, and served his country honorably from 1960-1964 during the Vietnam War. He attained the rank of Lance Corporal and was stationed at several ports in southeast Asia including: Hong Kong, Thailand, Philippines, Okinawa, and Hawaii. After his service, he lived in California for several years. Grateful to have shared in Dennis’ life is his wife of 47 years, Jane Clark; his children: JoAnn (Robert) Cawyer, Billie Jo (Mike) Wirick, Shane (Tracie) Clark and Tara (Creig) Maifield; 11 grandchildren; his brothers: Garry (Jean) Clark and Jim (Cindy) Larsen; and sisters: Kathy Fischer, Terri Engels and Arlyne (Jim) Buro. Dennis is preceded in death by his parents; brother, Rick; sister, Connie Luoma; and grandson, Matthew Cawyer.